In this blog, I am going to demystify and empower you to tackle the world of LinkedIn groups from both a user and an owner’s perspective. 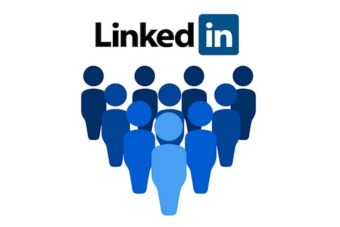 LinkedIn groups are created to allow users to engage with a closed community of people who have an interest or stake in a specific topic or subject. There are over two million groups on LinkedIn; some cover broad content and some are very niche but what is evident is that the majority are dying or dormant; because they are not engaging, relevant or providing fresh content for their members. It takes time and energy to engage in regular conversation, both as a group owner and as a member. 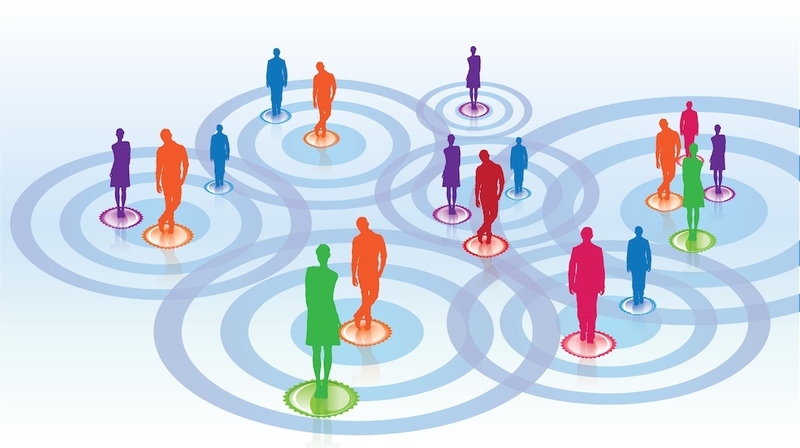 There are a few points to remember when looking for the right groups to join on LinkedIn. Why was this group created and what’s my reason to join? Only join if there is a clearly defined objective and subject matter that is relevant to your interests and career aspirations? Who are the active members and are they engaged? A successful LinkedIn group is an engaged and active community. Better to have a smaller number of engaged people than a huge number of people but no interaction or conversation. What will I get out of joining this community? Any community should offer you an opportunity to network with like minded people and to learn more about your industry and the people working in it. Look for industry leaders who are sharing their knowledge and experience. How can I contribute positively to the group? You will get the most out of the experience if you actively interact. You may not feel confident enough to share your experience or offer an opinion, but you can try to join the conversation by asking questions or leaving comments. If you feel you that you are benefiting from being a member and acquiring knowledge then let your counterparts know. Don’t join lots of groups if you do not plan on engaging on some level. It’s OK to leave if the content becomes irrelevant, or if you are not gaining anything. You have chosen the right group/s to meet your own objectives, you are familiar with the rules and etiquette so it is now time to begin posting effectively for you and your personal brand. The key to success is to clearly define your objective and subject matter, then manage accordingly based on what you have outlined. This should be defined within the ‘About This Group’ section so that users have a clear understanding before asking to join. Manage post and discussions – this means doing things such as deleting ‘spammers’ or people who are posting annoying, irrelevant content. It is best practice to action this immediately and then explain to the circle why you took this action. The most successful communities generate conversation daily. I would recommend a daily post, perhaps each morning, when they are responding to any additional commentary from overnight. Send out a personalised welcome message to any new members. Define a content strategy and schedule to keep the conversation energetic and engaging. Ensure that all owners, managers or moderators understand their responsibilities and who is doing what and when. Find out more about LinkedIn group owner and admin roles. Creating a community on LinkedIn may not be the right thing for you or your business, as it will require time and commitment to make it successful. However for some people this has delivered a significant ROI for them personally and professionally, such as James in this article from Inc. by Jeff Haden. Remember when choosing which LinkedIn groups to join ask yourself the above questions, choose carefully and enjoy the interactive engaging community that you are now a part of. Want to find out more about LinkedIn or any other social media channels to empower you and your business, with Flow Online support? Then please call me, Alan, on 0117 9775776 or 07968 185544 or drop us an email.